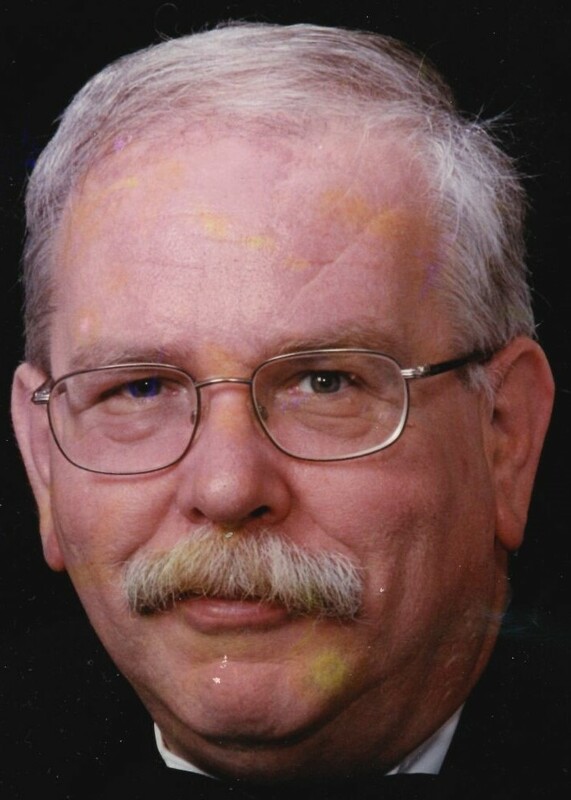 Obituaries » William J Small Jr.
William J.Small, Jr. passed away on Thursday March 28, 2019 at Morristown Medical Center. He was 67. Bill was born in Orange and grew up in West Orange, NJ, He lived in South Orange for 30 years before moving to Parsippany in 2004. Bill was a Project Manager before retiring. Bill is pre-deceased by his late nephew John-Paul. He will be missed by all who knew him. Especially his sisters: Joanne St. Thomas and her husband Edward: Marlene Small; Kathleen Mittermaier and her husband Robert; Donna Buglisi and her husband Anthony and Sue Ann Schwartz and her husband Paul; 9 nieces and nephews; his 7 great nieces and nephews; and his great-great niece. He was excited to know that another great niece or nephew is expected in August. Relatives and friends are invited to attend his Liturgy of Christian Burial 10:00am Thursday April 4, 2019 at St Christopher R.C. Church 1050 Littleton Rd, Parsippany NJ.